Conflict, disruption and environmental changes can leave us vulnerable, but we’re never entirely powerless. 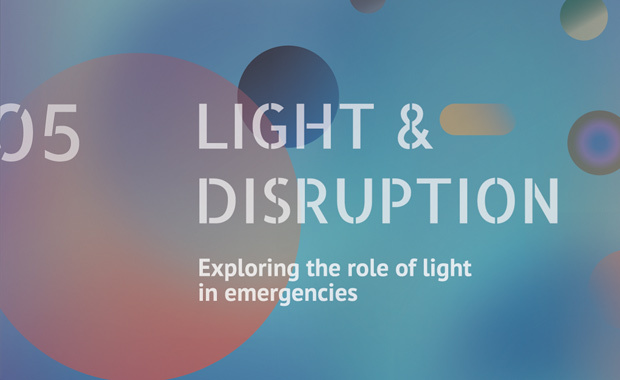 This forms the challenge of CLUE edition 05: to explore how light can help to prevent challenging situations and crisis or manage emergencies when they occur. In testing circumstances, how can we unlock the extrordinary potential of light for brighter lives and a better world?